Someone is transporting a mysterious cargo out of the Great Void, and it spells trouble for the universe at large! 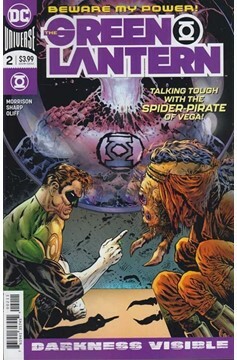 Hal Jordan interrogates a member of the Spider Guild for answers and uses his pheremones as an interrogation tool, but can he extract the info in time?! 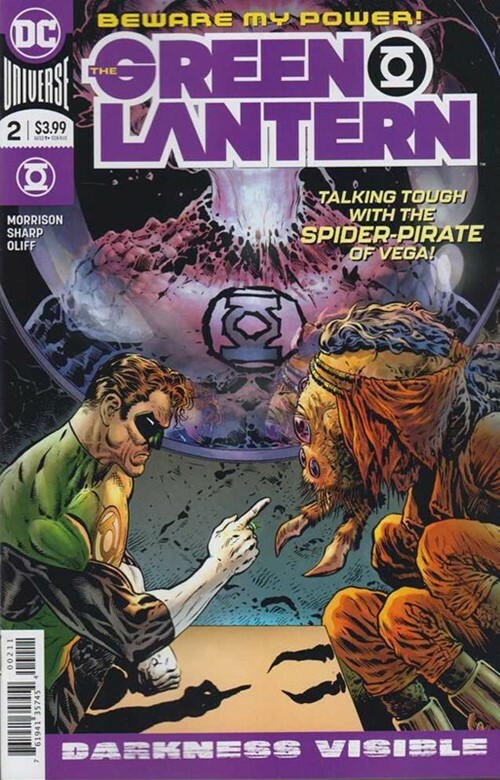 Meanwhile, Volgar Ro makes a play for Earth while its emerald protector is off-world!.